We saw IPv4 address depletion as it happened over the course of years. Of course, the need for stronger justification by regional registries helped the addresses last longer than initially predicted. 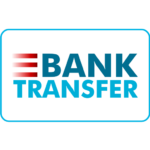 Nevertheless, these registries have all run out of new address blocks and are currently overlooking transfers. But that’s where the often lucrative black market for IPv4 addresses was born. In fact, it originated a few years ahead of depletion. It was, after all, a known fact that the addresses are limited while demand continued to increase. We’re often asked if it’s a good idea to buy or sell IPv4 space this way. Ouranswer firmly remains negative for quite a few reasons. IPv6 is a durable option, one that every business will have to choose ultimately. IPv6 uses 128-bit addresses, and can support an almost unlimited address space. Why are companies still trying to acquire new addresses? Because the transfer from IPv4 to IPv6 isn’t quick, neither is it smooth. Currently, ‘dual stack’ transition strategy is used, which requires companies to remain connected to both protocols, until the Internet switches to the new one. So, now we have a commodity with a higher value tagged to it. And, the supply is sufficiently low, albeit not impossible. This gap means, black market will ask for a higher price, which may be multiple times the actual cost. Since ARIN and other registries have run out of IPv4 addresses, where is the supply coming from? There’s a lot of unused space and addresses that IPv6 owners are willing to sell for a justifiable cost. However, the black market usually gets its supplies through hijackers. ARIN ran out of addresses in September, 2015 resulting in 25 hijackings in only a 9-month period. In preceding 10 years, the total number of hijackings was 50, as reported by Naked Security back in 2016. Shell companies were set to buy addresses which are now being sold at higher costs. Moreover, they sneak out space from absent owners and sell it on the black market. While the high demand has certainly increased the costs, it isn’t anywhere close to what’s being demanded in the black market. Why not sell in the black market? The prices are not regulated which means you may never end up with a favorable deal. Furthermore, these hijackers are known to steal space. Your regional registry may regulate transfers. Going through the process legally can help you find great value for your address blocks while avoiding criminal involvement. 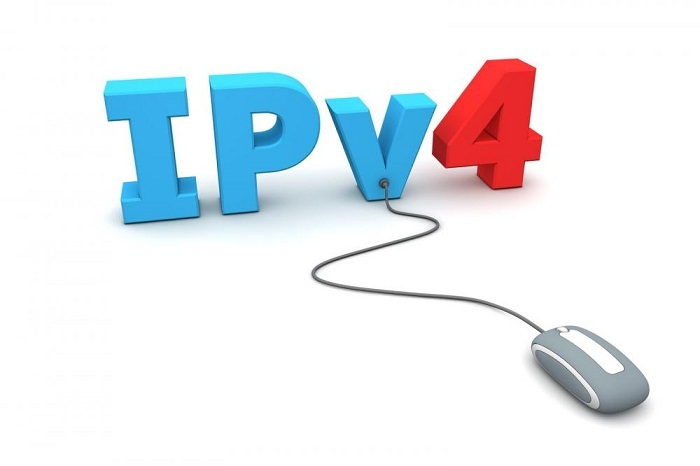 If you’re looking to sell or rent IPv4 space, get in touch with us. We have a streamlined process that helps you find a good match! Have questions? You may find the answers here.